The newest of Dodge Chrysler Jeep RAM's models can be found in our inventory at Ada Dodge Chrysler Jeep RAM. The helpful staff at Ada Dodge Chrysler Jeep RAM are proud to serve the community of Pauls Valley and would like to have the opportunity to earn your business. Pauls Valley is a city in Garvin County. It is the county seat of Garvin County. The city was settled by Smith Paul. The Pauls Valley Amtrak station is one of only five Amtrak passenger stations still operating in Oklahoma. It is on the same property with a railroad station that was originally built by the Santa Fe Railroad in 1905. The Amtrak facility only has two trains per day. Want to cruise around in a new or used Dodge Chrysler Jeep RAM vehicle on the streets of Pauls Valley? Our website can help you get what you want. For daily commutes or long road trips, Ada Dodge Chrysler Jeep RAM is sure to have something in stock to meet your goals. Shopping for a used car in Oklahoma? Start and end your search with us and save thousands. Our pre-owned inventory has an extensive variety of cars, trucks, and SUVs by many of today's top automakers. Getting an auto loan can seem daunting, but Ada Dodge Chrysler Jeep RAM is here to make getting an excellent rate a stress-free experience. With friendly financial experts on hand to assist you, we at Ada Dodge Chrysler Jeep RAM can get you a loan that fits your budget without the frustration. When we receive your application, we'll look it over and one of our friendly staff will contact you as soon as possible. 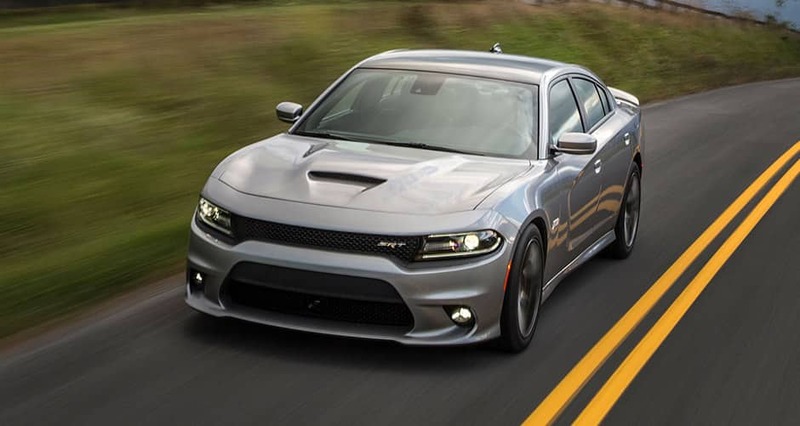 If you want to keep your Dodge Chrysler Jeep RAM vehicle running as if it was new and live near Pauls Valley Oklahoma then please consider bringing it by Ada Dodge Chrysler Jeep RAM's repair center. Folks living in and around Pauls Valley can also seek us out for the certified parts they require maintain their vehicle. If you're interested in our service then please arrange an appointment for your vehicle.